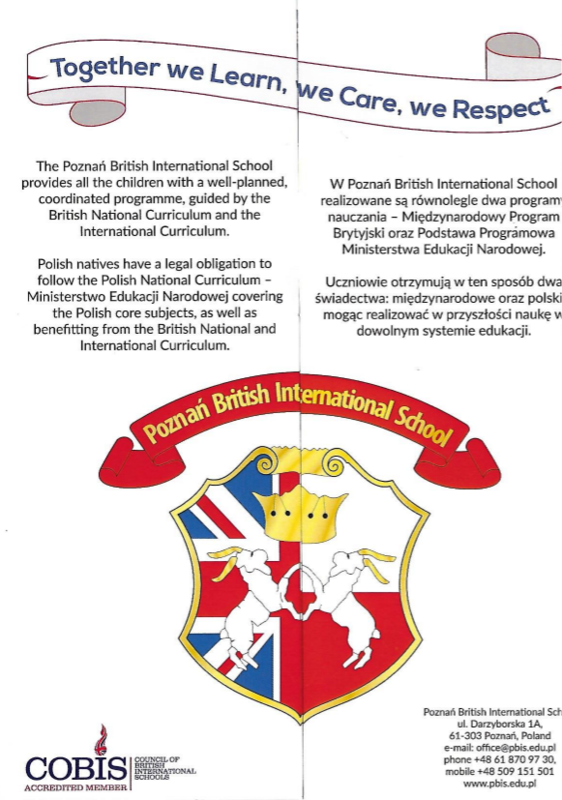 Founded in 2000, the Poznań British International School (PBIS) is experienced in combining a high quality, challenging British International education to pupils from 3-16 from a variety of cultural backgrounds. 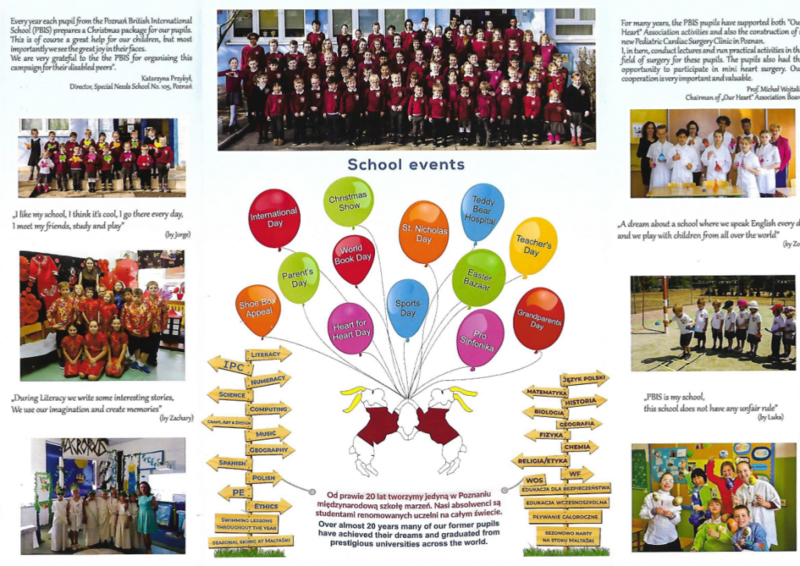 We aspire to create an environment where children feel happy and motivated. 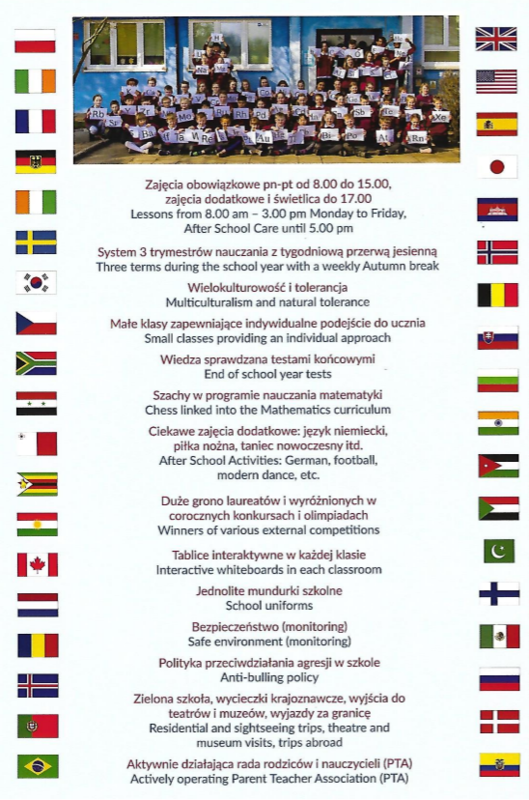 Our aim is for our pupils to become successful academically, personally and socially.